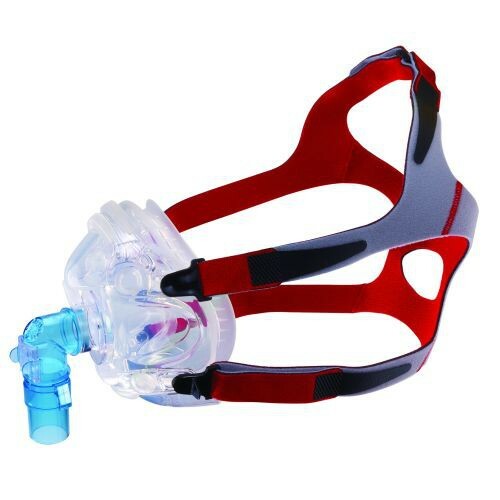 V2 Full Face CPAP Mask helps make sure you are getting the full effect of your treatment. The cushion features a membrane to provide a seal around the face. 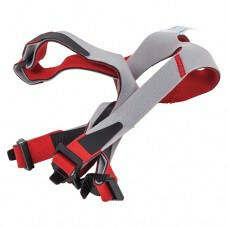 A series of flanges around the base and structural braces are part of the cushion as well for stability and comfort. 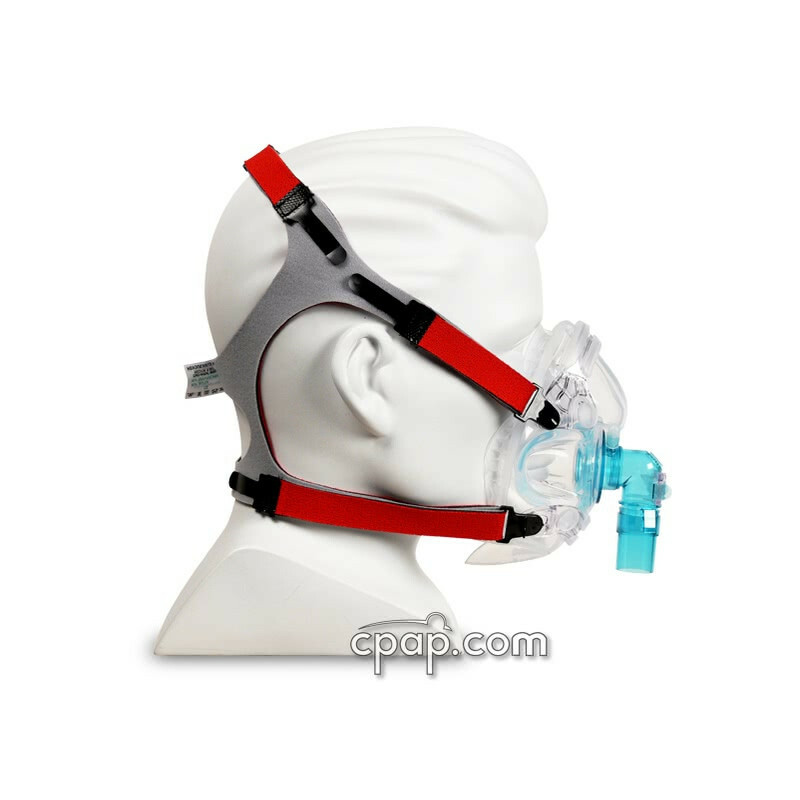 Also, this CPAP mask features CO2 vents that direct the airflow perpendicular to the body. 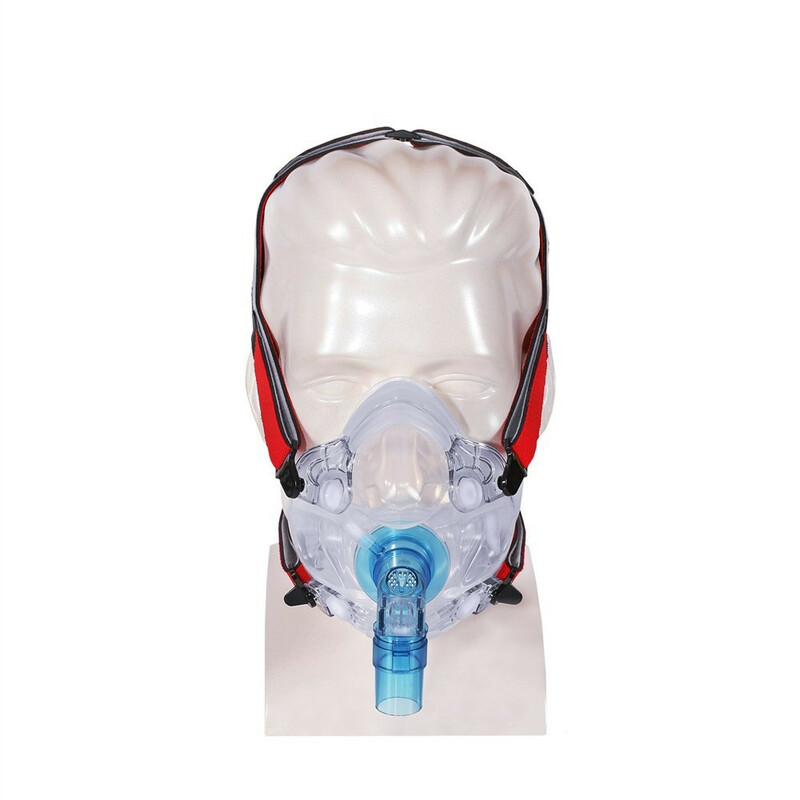 These vents are located just above the anti-asphyxia valve that will open when the mask pressure drops below 3 cm H2O. 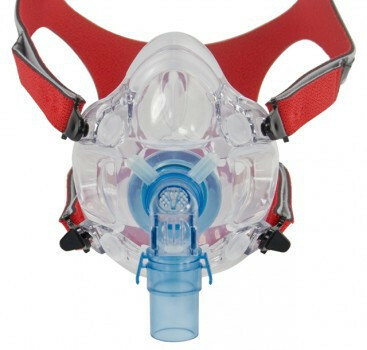 In addition, the swivel port on this mask can rotate a full 360 degrees to allow more freedom to the user. 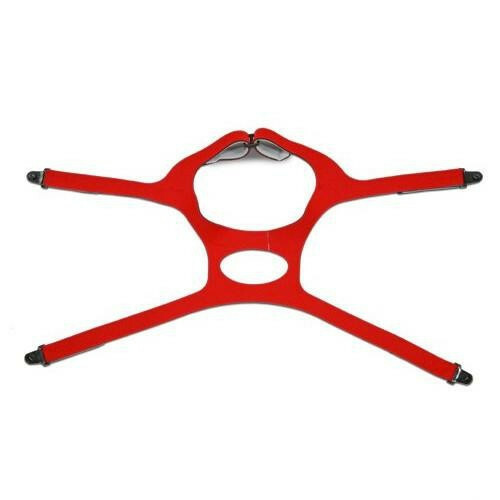 When not needed, the swivel port can be detached, too! Along with the CO2 vents, the swivel port has micro-vent holes to aid in the dissipation of CO2. Does this product come with the headgear? 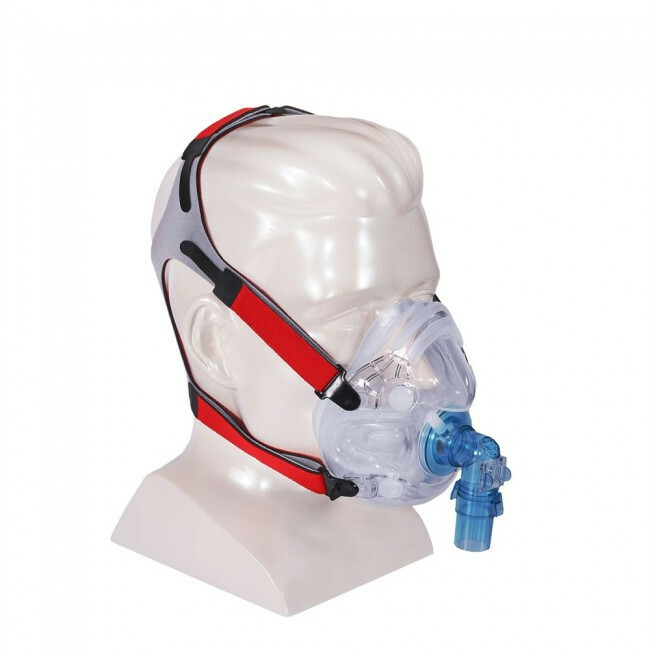 This product is available with the headgear. 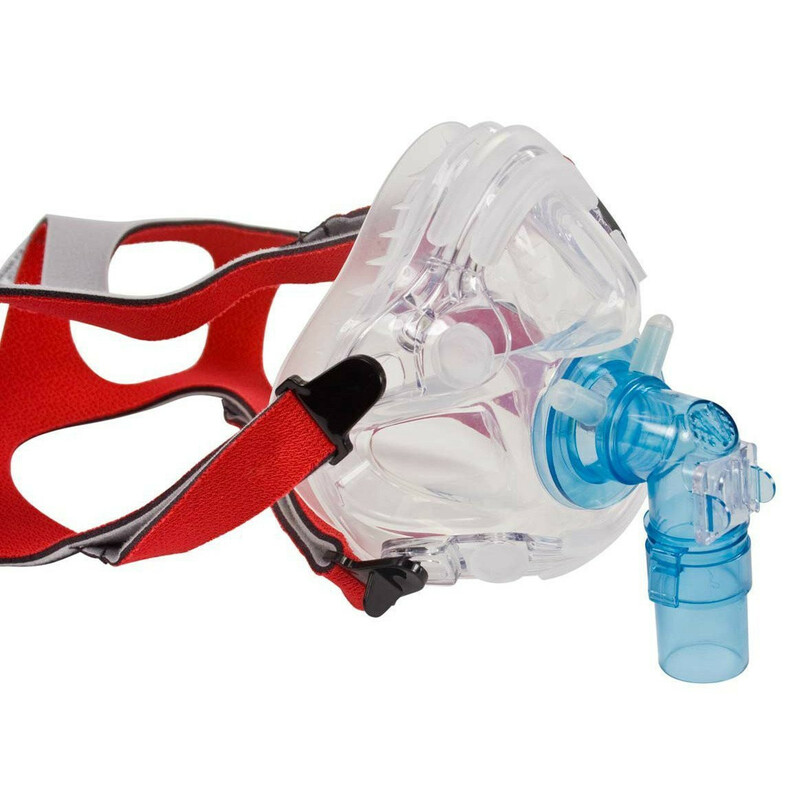 My son is 8 years old an now sleeps through the night we have tryed lots of different mask but this one is like night an day for him I'm so glad we found one that works for him!!! !